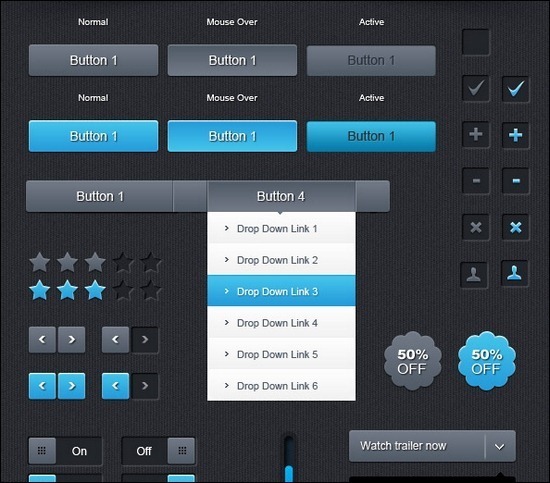 In this article, I have collected more than 45 great freebie GUI kits. I hope you will find them useful and get inspiration from them. Make sure you get into business and download as many as possible as long as they are available.